The president of the Ontario Medical Association has issued an apology on Twitter after receiving backlash for stating that marijuana could act as a "gateway" drug and that it can cause anxiety and withdrawal symptoms. With legalization of recreational marijuana only days away, a leading Ontario doctor is backtracking after she voiced uncertainty around its safety. 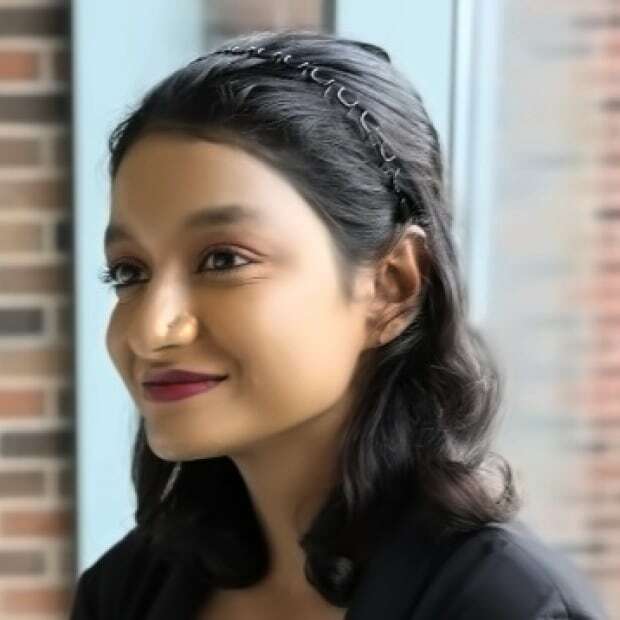 Dr. Nadia Alam, president of the Ontario Medical Association, apologized Saturday after suggesting that smoking a joint could act as a gateway to harder drugs in a Thursday CBC Radio interview. 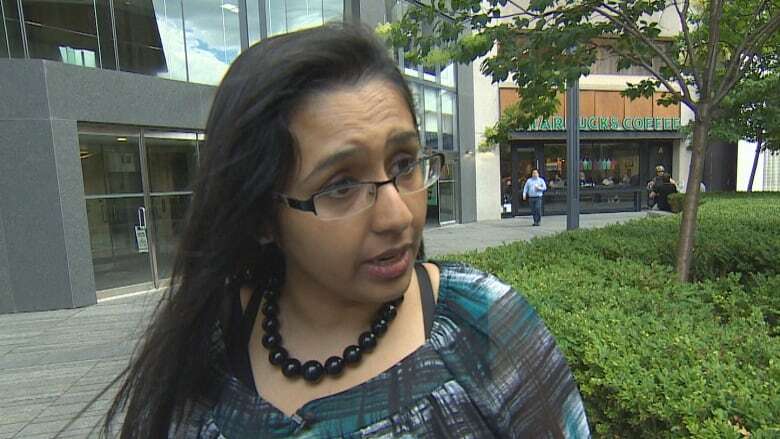 "What I would say is that I misspoke, I misunderstood," she told CBC Toronto Saturday. Alam woke up to a flurry of backlash on social media Saturday morning after a London Morning segment on her stance regarding the side-effects of recreational marijuana aired Thursday. In addition to saying that marijuana could act as a gateway drug, she said in the interview that recreational use can play a role in causing anxiety and withdrawal symptoms for people who become addicted to it. Now, she says she is glad her medical colleagues were able to offer their perspectives on the matter and "gently" corrected her. "I take my responsibility to provide solid information to my patients, the public, my colleagues, very, very seriously," she said. "I felt a lot of remorse for having made a mistake, so that's why I took corrective action." Alam did say, however, that the risks surrounding recreational marijuana need to be taken into account by both the medical community and patients. 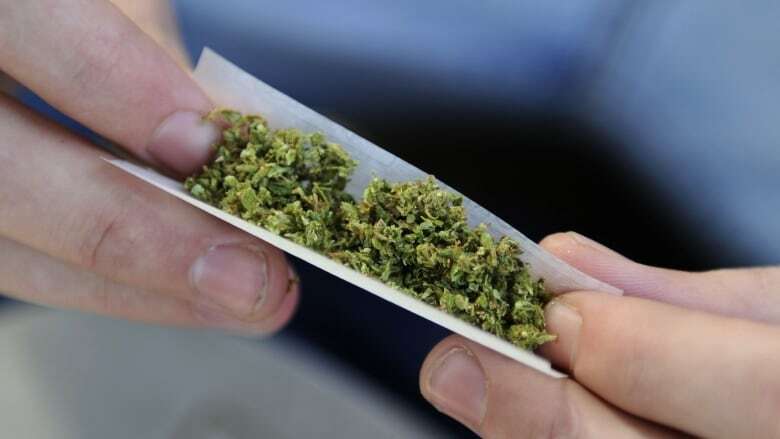 In a Nanos study commissioned by the OMA, 53 per cent of respondents said they believed there is a significant difference between recreational and medicinal marijuana. Moreover, 53 per cent of respondents replied that they would be unlikely to confide in their doctor about their recreational marijuana use. Alam went on to cite the dangers and increased reporting of cannabinoid hyperemesis syndrome in emergency rooms. The syndrome involves repeated vomiting, nausea and stomach cramps. Chronic marijuana users, usually those who use it on a daily basis for more than a year, are at the most risk of experiencing the symptoms. "That's what I mean about informed decision making," Alam said. "This isn't about making judgments. This isn't about trying to impose my own value system or someone else's value system on a patient." Cannabis activist Jodie Emery says misinformation can only harm Canadians. "When doctors spread this kind of fear about cannabis being a gateway drug to harder drugs, they're perpetuating the 'reefer madness' we're supposed to be moving away from." Emery says the stigma exists because the government and medical community's attitude toward recreational marijuana focuses on harm. She says after legalization the stigma may change, but it will take time. "The stigma will start to break down and that is a net benefit, but people still need to be aware there is still a lot of stigma, still a lot of discrimination." 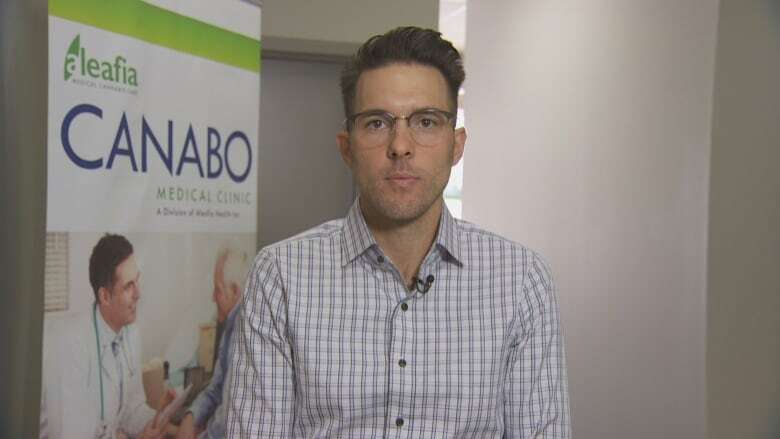 Dr. Michael Verbora, who has been working in the field of cannabinoid​ medicine for about four years and serves on the Ontario Medical Association as a district delegate, says that Alam was presenting information that was not up to date. "I think she was just circulating information that she thought was to the best of her knowledge, but new information shows that it's not quite the way she presented it." Verbora says the medical community is reluctant to engage with newer research about marijuana. For instance, Verbora says research on the endocannabinoid system has been around for over 20 years but is still not taught in medical schools. It's a system of receptors in the body that has been linked in explaining why cannabinoids help in the treatment of anxiety, depression and insomnia. Alam says it is important to recognize when an error has been made. "Making mistakes is human, but as soon as you make a mistake you have to correct it no matter your position. Whether you're the president of the Ontario Medical Association or a small-town doc."